While we have been obsessing with the Sony Xperia Z2 and now the rumoured Xperia Z2 Compact, a mysterious handset – the Sony Xperia G has surfaced. An unknown Sony handset bearing model number Sony D5103 has been listed with Indonesia’s certifying authority. Interestingly, this handset is supposedly the Sony Xperia G. the smartphone is said to feature a 4.8 inch display with 720p resolution. The device is powered by the quad core Snapdragon 400 processor along with 1 GB of RAM. 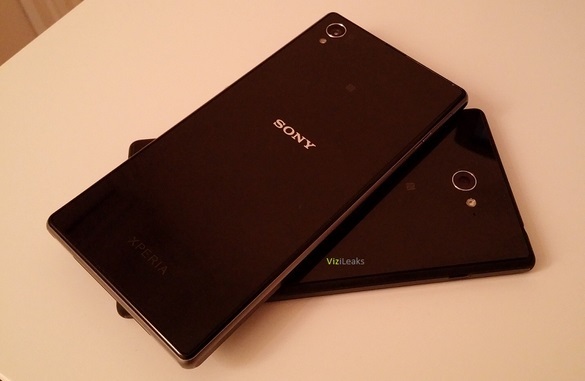 The Sony Xperia G is expected to feature an 8 MP rear facing camera and at least a 1.3 MP front facing camera. The device would run on the latest Android KitKat version. Being a mid-range device, we may not see the high-end waterproof and dustproof features. We can expect the announcement to come anytime soon now.